Update 1: This page is apparently not new, though it is the first we’ve heard of it. The page was previously named “book.md” and was only recently renamed, which is why it appears new. You’ve probably seen mentions of the Fuchsia operating system here and there since it has been in development for almost 2 years. It’s Google’s not-so-secretive operating system which many speculate will eventually replace Android. We’ve seen it grow from a barely functional mock-up UI in an app form to a version that actually boots on existing hardware. We’ve seen how much importance Google places on the project as veteran Android project managers are starting to work on it. But after all of this time, we’ve never once had either an official announcement from Google about the project or any documentation about it—all of the information thus far has come as a result of people digging into the source code. Now, that appears to be changing as Google has published a documentation page called “The Book.” The page aims to explain what Fuchsia, the “modular, capability-based operating system” is and is not. The most prominent text on that page is a large section explaining that Fuchsia is NOT Linux, in case that wasn’t clear already. Above that are several readme pages explaining Fuchsia’s file systems, boot sequence, core libraries, sandboxing, and more. The rest of the page has sections explaining what the Zircon micro-kernel is and how the framework, storage, networking, graphics, media, user interface, and more are implemented. At the time of this article’s publication, a lot of the information has yet to be filled in. Additional documentation is being added to this page, and over time, this page will grow with information about everything you need to know about how the new operating system and its microkernel works. 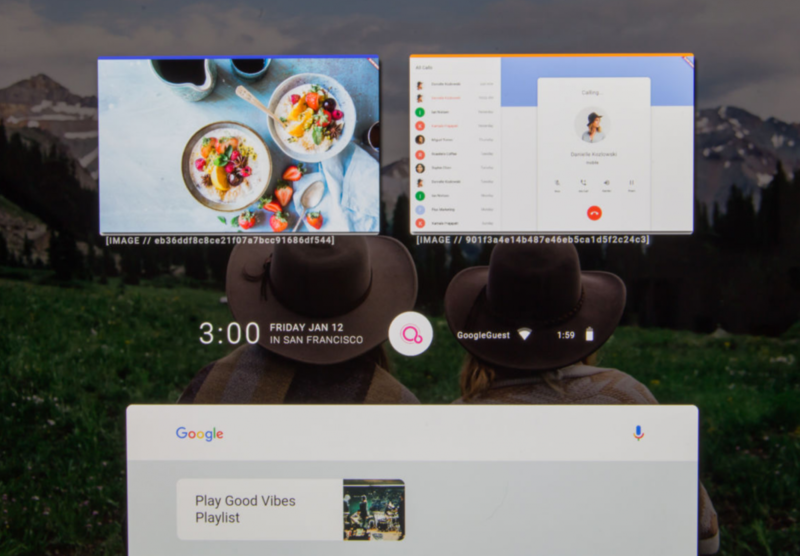 If or when Google does eventually officially announce Fuchsia, they’ll likely migrate over to a more dedicated webpage that’s easier to find, but for now, this documentation is the best way for developers to start learning how the upcoming OS ticks. Thanks @TelNetPort for the tip!